Home loan financing with Platinum Lending Solutions means a mortgage that closes on time without the hassle. 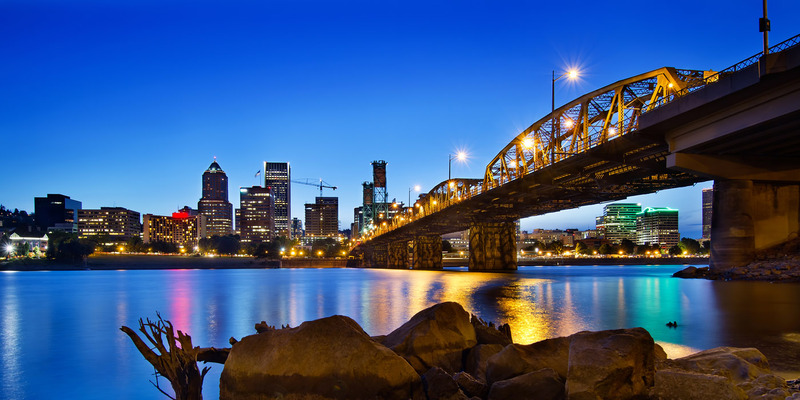 Platinum Lending Solutions is a locally owned and operated Mortgage Broker located in Portland, Oregon. Whether you are a savvy investor or a first-time homebuyer, obtaining a new loan is a very important financial decision. Platinum Lending Solutions was founded on the belief that the experience of shopping for a mortgage should be simple and easy to understand. Our mortgage professionals have the expertise and knowledge to help you make the right decision concerning your mortgage and allow us to tailor a mortgage plan specific to your needs. Platinum Lending Solutions provides customized mortgage planning. Our experience and attention to detail enables the local, licensed mortgage professionals at Platinum Lending Solutions to give you the personalized attention you deserve. Through our affiliation with many of the nation’s largest and most competitive mortgage investors, we will help you obtain the ideal combination of a low rate and low closing costs. Loan officers at Platinum Lending Solutions are here to advocate on your behalf from loan application through closing and are available always to answer whatever questions come up throughout and after the mortgage process.